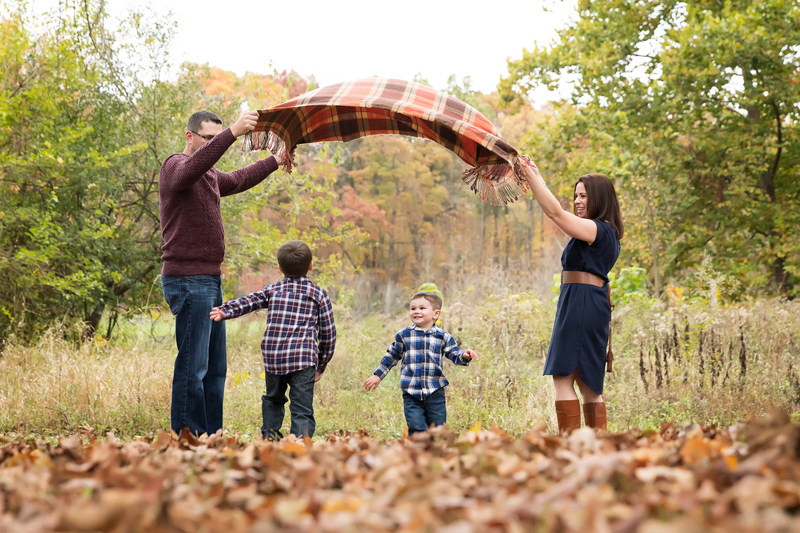 South Lyon, Mi Family Photographer | Party of Four! While many of my clients try to plan their sessions around the peak of fall color, mother nature makes it hard to predict just when that will be, especially this year. This fall was quite different than previous years. The leaves started to change early. Then it stopped. Then it rained a lot. And, finally, the color continued to change. While the rain took down the leaves on my favorite maples trees before they even turned that vibrant red this year, we still found some gorgeous color around one of my favorite parks with one of my favorite families. I enjoyed catching up with this mom and dad and their incredibly sweet little boys. 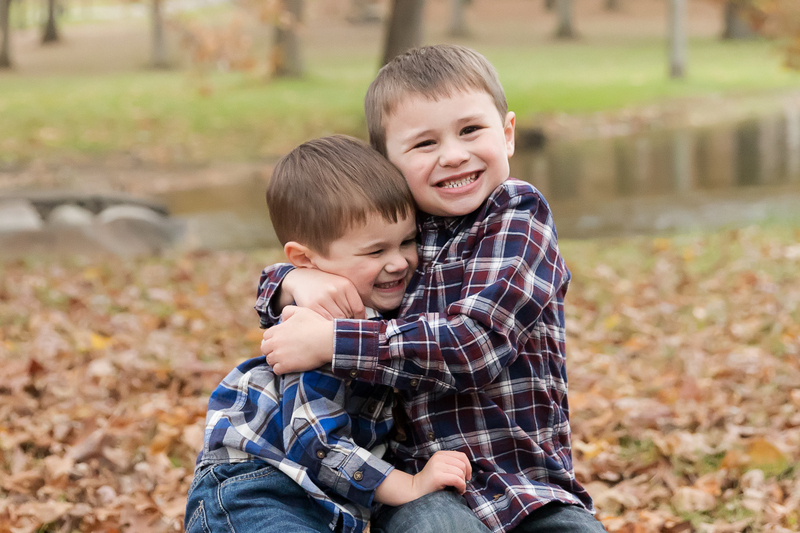 They greeted me with hugs and were excited to to take some fun family photos. 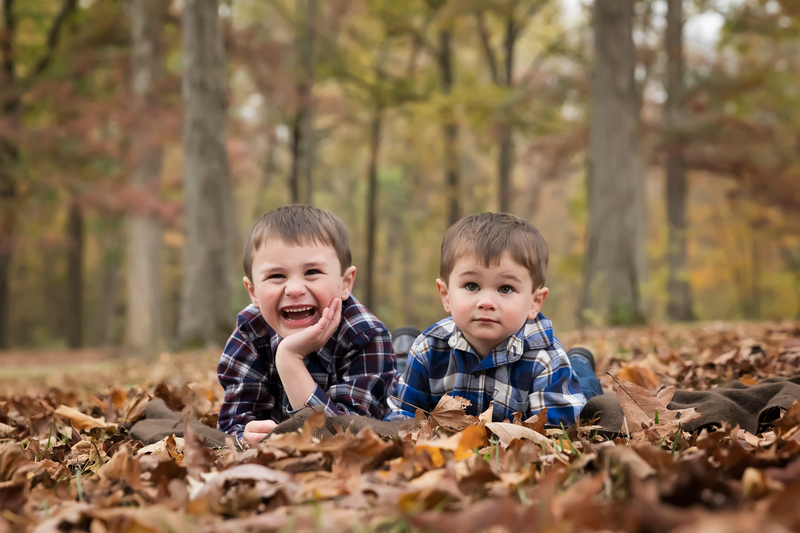 Lori Page Photography is now scheduling maternity, newborn, and family photography sessions for 2018. 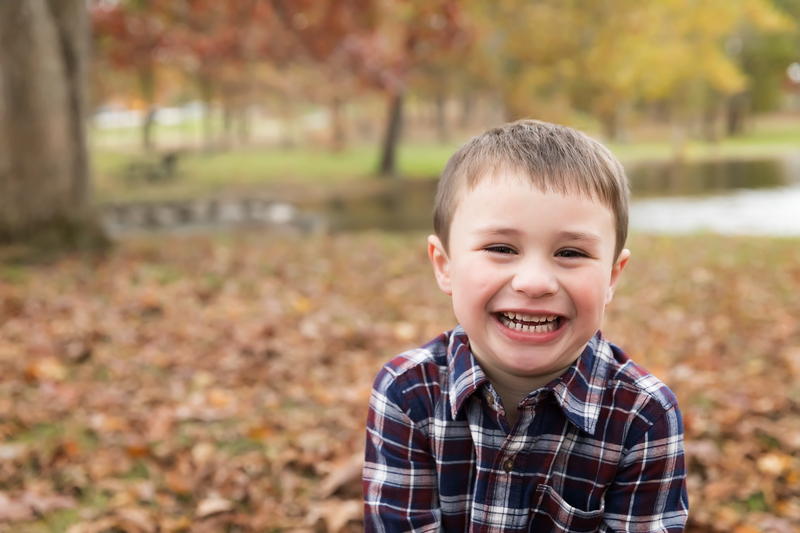 Contact me to start planning your session.